It did not take long for former European Commission president Barroso to react to the current head, Jean-Claude Juncker’s, announcement referring him to the ad hoc ethical committee. Indeed, his obligations of integrity, discretion and confidentiality as former member of the commission persist well beyond the cooling-off time. That’s what prompted president Juncker to eventually refer him - amid the outrage expressed by the collection of more than 150,000 signatures of EU citizens - to the committee. The committee is generally asked to authorise outgoing commissioners’ new post term-of-office activities within the 18-month period. This time instead it will exceptionally be consulted on whether - after that cooling-off period - a new post by a former commissioner conflicts with the duty of integrity and discretion and/or that of confidentiality. Such a request is not public and the exact terms of reference remain unknown (unless our request for access to documents will succeed). 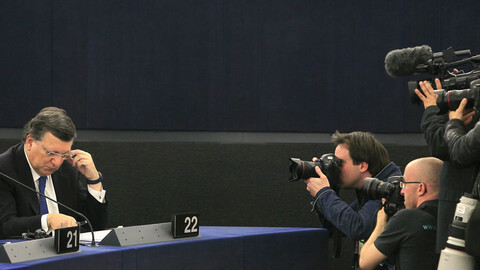 In addition to the referral of Barroso to the committee, Juncker took another exceptional yet legally doubtful step. 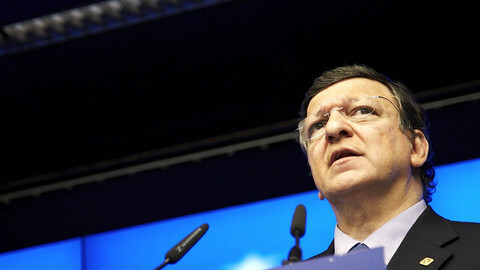 He declared, without going through the college of commissioners, that “Mr Barroso will be received in the commission not as a former president but as an interest representative,” submitted to the same rules as any other lobbyist. The commission’s request to the committee is indeed unprecedented as it represents Juncker’s unilateral downgrading of Barroso’s status. But there is more. 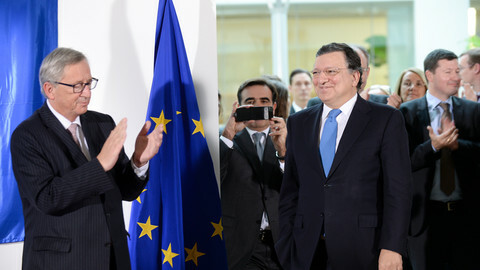 Although the former president has stated he won’t lobby on behalf of his new employer, it seems naïve to believe that Barroso’s potential lobbying power to the commission would be effectively constrained by his formal submission to a transparency register, which remains as of today voluntary in nature and which does not cover the Council of the European Union. What can realistically be expected from the ad hoc ethical committee? This internal committee is little known, as its operation is shrouded in secrecy. Its members are appointed “for their competence, experience and professional qualities” by the commission, on the proposal of its president. The current committee members were officially appointed by the Juncker commission on 13 July 2016, not even a week after Goldman Sachs’ announcement. 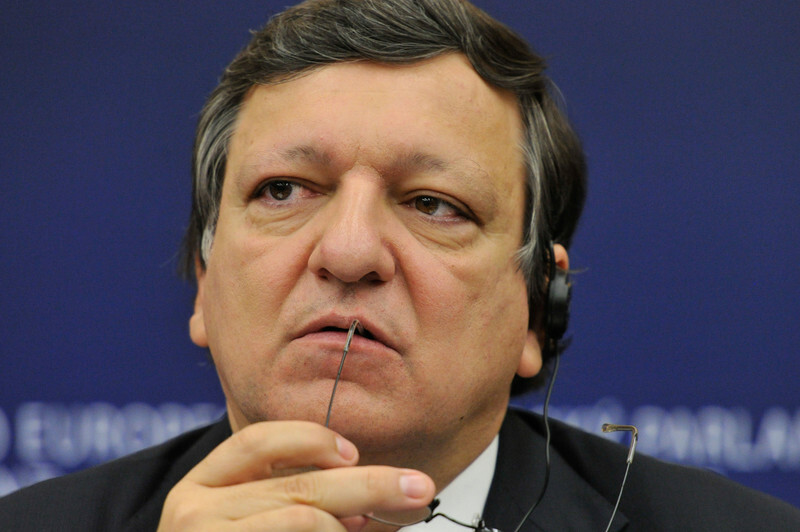 This is quite a fortunate coincidence, as Barroso himself had selected the previous members. The three current members are all reputable professionals, but also insiders who used to deal with Barroso at some points of their careers. Although membership of the committee “shall require, in particular, independence [and] an impeccable record of professional behaviour,” one of its former members, Michel Petite, formerly director general of the commission’s legal service, was recently forced to resign. Petite had held meetings with his former colleagues at the legal service to advise on the EU’s tobacco products directive, whilst representing tobacco giant Phillip Morris International. This circumstance did not help in building trust vis-a-vis this committee’s operations and cast further doubt on the limits and independence of an internal oversight system. What authority does the committee’s opinion have? Although the committee’s opinions are merely advisory in nature, they may politically bind the commission. Departing from a negative opinion recognising the risk of conflict between Barroso’s new responsibility and the respect of his duties may indeed be tantamount to a political suicide. Yet the authority of the committee’s opinion is directly proportional to its publicity. 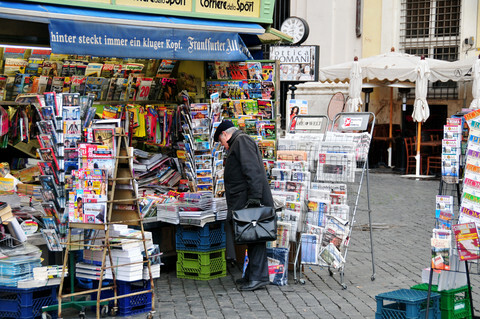 The deliberations of the committee are confidential, as are its opinions, and that despite recommendations made by the EU ombudsman to proactively publish them. This is the major weakness of the EU ethical oversight system of former commissioners: its lack of transparency, accountability and ability to effectively deter undue influence. Whatever the case may be, the commission is expected to adopt a decision on the compatibility of Barroso’s new job with its remaining duties on the basis of the committee’s findings. 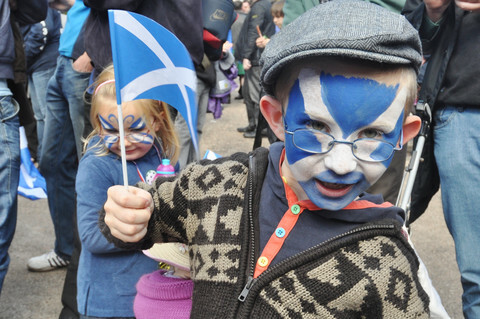 Should the committee dismiss the concerns, then the commission is unlikely to take any action. Yet the EU Ombudsman could still, in such circumstances, investigate the commission’s assessment so as to make sure that the case has been dealt with in a fair manner. If the committee recognises instead the existence of a concern, the commission may either clear Barroso’s new responsibilities, but circumscribing their exercise within certain limits, or declare Barroso’s position with Goldman Sachs in conflict with one or more of his enduring duties. Should Barroso persist in taking the job and the risk of conflict materialises, the commission, as well as the council (acting by a simple majority vote), may bring Barroso before the European Court of Justice to have his right to an EU pension or other benefits stripped. Regardless of its final outcome, Barrosogate is putting to the test an already weak, untrasparent and incestuous ethical oversight system of former EU commissioners and highlighting the limits of a lobbying regulatory regime that is voluntary in nature and spotty in scope. We can hope that this unparalleled case of revolving doors and the public outrage that has caused will not only prompt a set of long overdue reforms, but also induce - as pledged in the Bratislava Declaration - a realignment of our political leaders’ behaviours to citizens’ expectations. In a leaked letter, the former EU commission chief says protests against his Goldman Sachs job are "baseless and wholly unmerited". Jean-Claude Juncker told EU ombudsman that his predecessor will be treated as just another lobbyist and will be subject to scrutiny by a special ethics committee. Five reasons for the EU to drop Barroso’s pension after his move to Goldman Sachs. The US bank made "confidential" suggestions on changes to EU policy changes during the former Commission chief's time in office, newly released documents reveal. 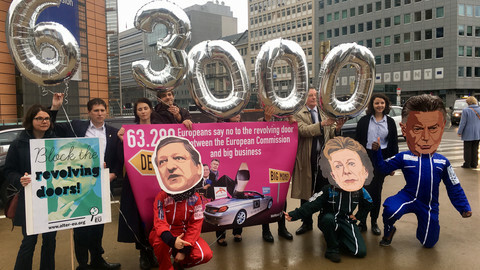 EU employees have gathered 152,000 signatures in a petition calling for managers to stop taking jobs in big business. The executive's response left them even more angry. 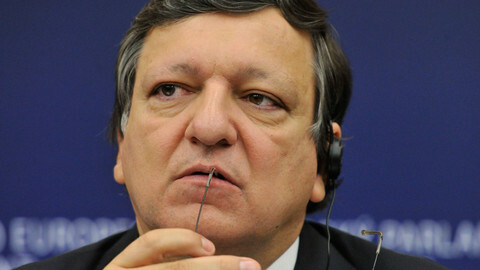 EU commission’s ethics committee said Barroso should not be sanctioned for taking "image of financial greed" bank job. Ombudsman not so sure.